Three job positions for assistants are now available at the PCMA in two new labs: Bioarchaeological and Advanced Documentation Methods. We are looking for researchers willing to participate in the creation and activities of the PCMA new labs that are being created with special funding from the Ministry of Science and Higher Education. 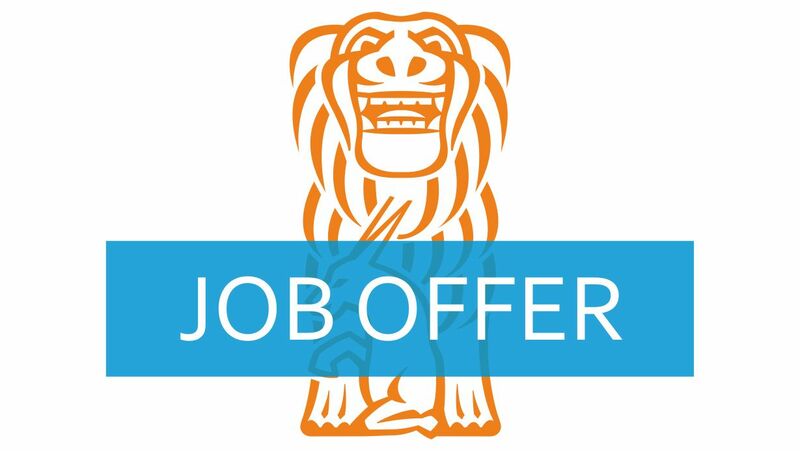 Two positions – one for a physical anthropologist, the other for an archaeozoologist with a special interest in ichtiology are available at the Bioarchaeological Lab. One position for a specialist in producing and processing GIS data is open at the Advanced Documentation Methods Lab. All offer full-time employment as research assistants at the University of Warsaw for the period of one year. The deadline for submissions is 18 February 2019.